If you’re looking for the perfect holiday read, Penguin Books has the answer. Bestselling author E L James returns with a new love story after the phenomenally successful Fifty Shades of Grey franchise. You could win a copy of The Mister and £500 to spend on a romantic night out thanks to Penguin Books. 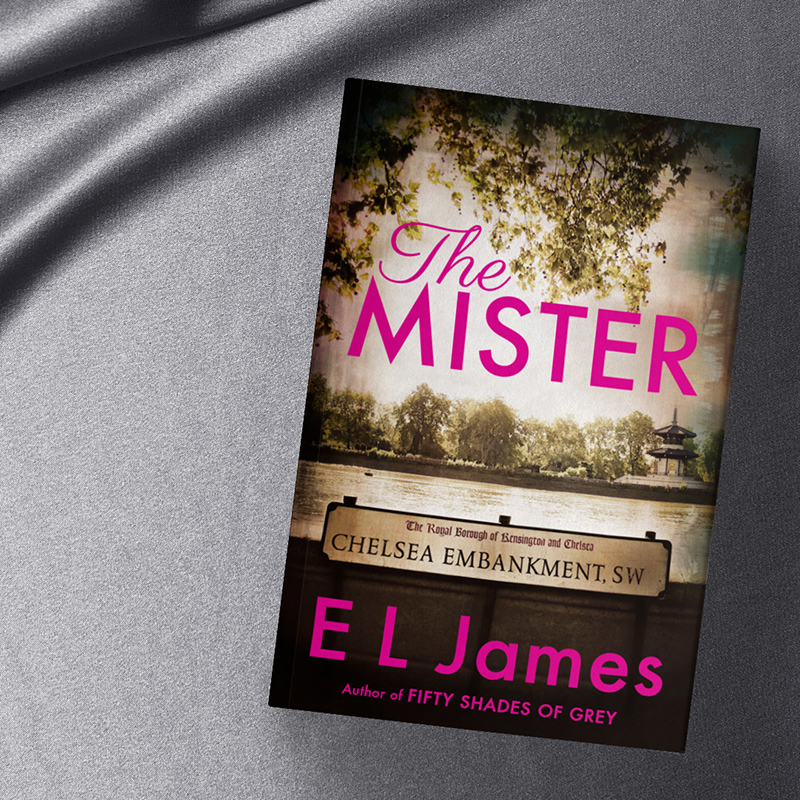 Fifty Shades of Grey author E L James returns with her hotly anticipated new romance, The Mister. Maxim Trevelyan is a young English aristocrat who has never had to work and rarely sleeps alone. But when the beautiful and mysterious Alessia Demachi arrives in London, possessing little more than a troublesome past, Maxim develops a deep desire for her that leads to a thrilling tale of passion and secrecy. She’s everything he never knew he wanted. Thanks to Penguin Books you could win a copy of E L James’ eagerly anticipated love story, The Mister. Plus, win £500 to spend on your perfect romantic night out. To enter, simply answer the question below by 23:59 on Monday 22nd April 2019. 18+. UK only. T&Cs apply. Q: Who is the male protagonist in E L James’ new romance, The Mister? I want to find out more about Penguin Books | The Mister .